The arrangement defines how the composition is being performed. Therefore the instruments playing are chosen first. After that, the rhythmic figures of the instruments are defined for to reach the harmonic structure that the composer intends. Usually this is done by notation, but in modern studio productions also by giving audio examples or oral briefings. 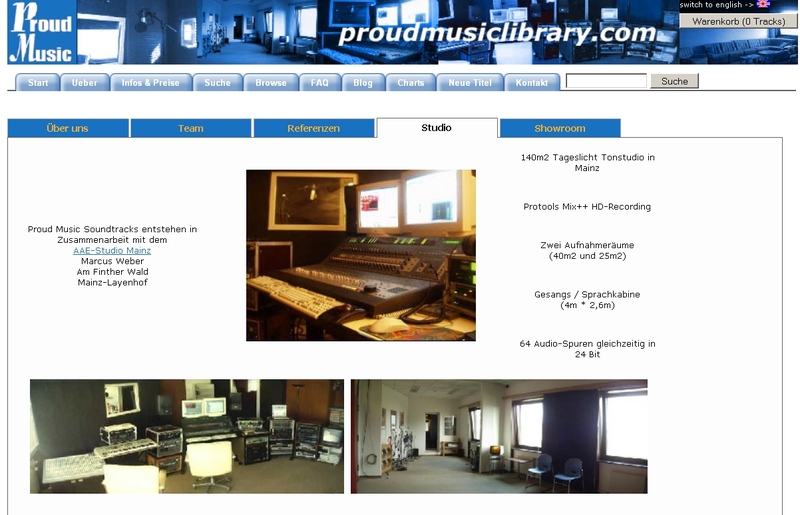 In our Proud Music Library you can find many filter functions (like the search for similar tracks) to improve the search results you get. The search screen offers amongst others the selection of different arrangements. This might be for example pop, rock and jazz, but also orchestra arrangements.